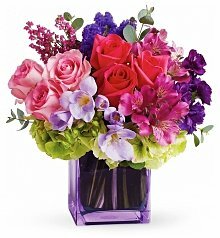 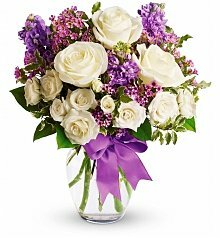 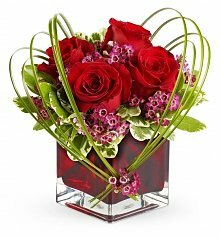 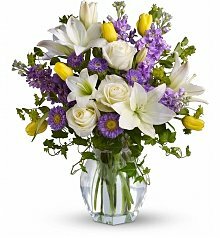 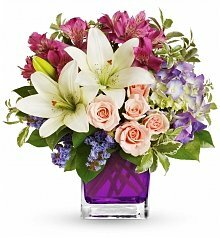 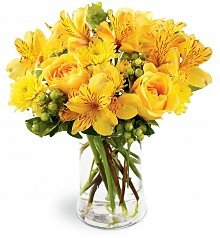 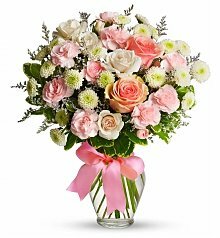 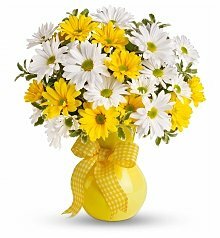 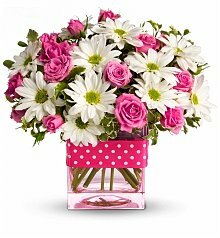 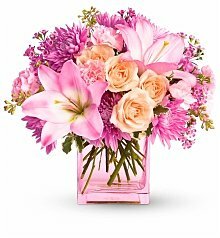 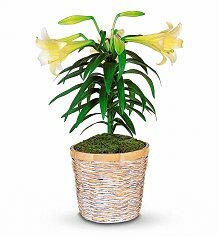 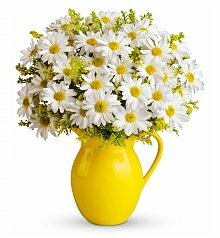 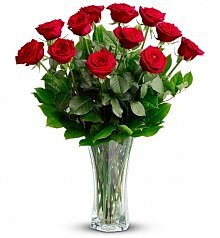 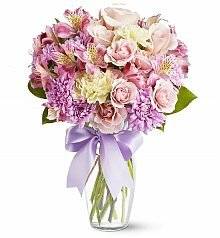 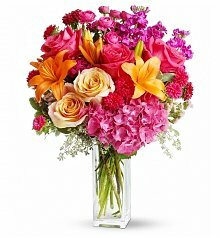 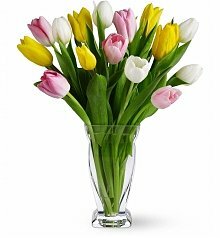 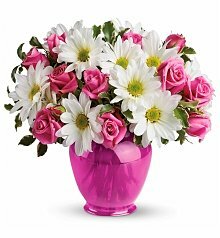 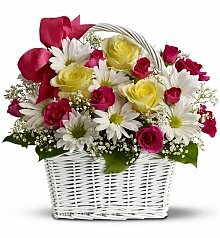 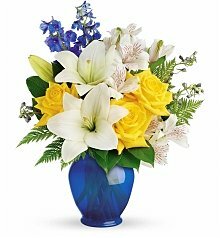 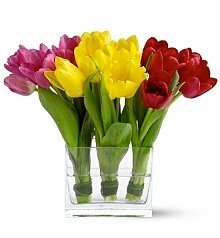 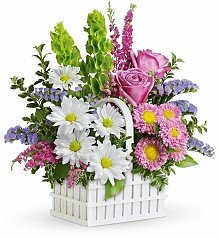 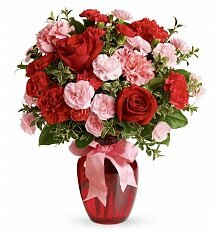 Need same day flowers in Birmingham, AL? 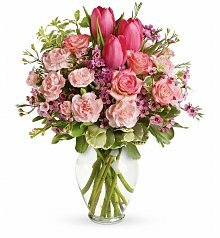 Shop options below and make their day. The largest living museum in Birmingham is the Birmingham Botanical Garden. 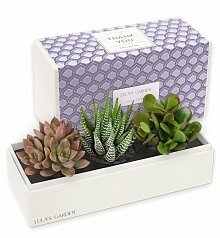 Sprawling across nearly 68 acres are nearly 30 unique gardens, containing 12,000 species of plants! 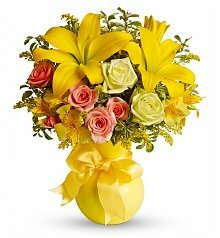 And with that, every season brings beautiful blossoms, from Camellias and Holly in winter, to day lillies and roses in Spring and Summer. 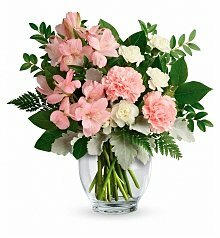 If you aren't lucky enough to visit Birmingham's Botanical Garden, who not deliver some color to the indoors, with Gifttree's Birmingham Flower Delivery Program? 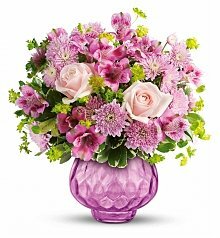 Delivering bouquets to Birmingham is fast and easy with GiftTree, and from lillies to roses, asters to alstroemeria, our selection of gorgeous flowers rival even the most lush botanical gardens. 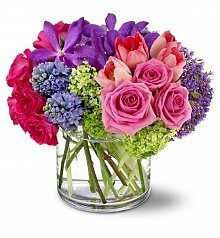 All throughout the city of Birmingham, our floral experts stand at the ready, artfully arranging beautiful bouquets in keepsake vases. 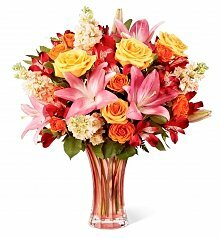 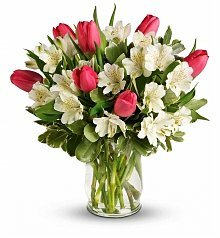 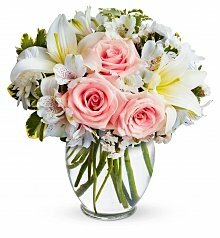 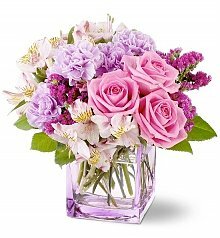 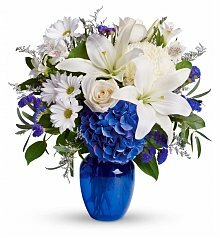 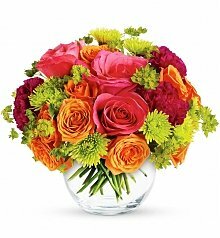 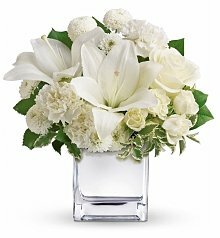 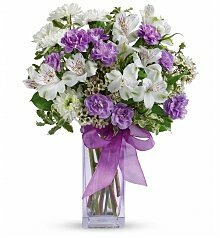 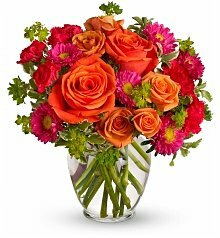 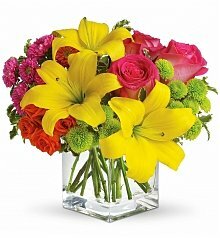 Their fresh blossoms and on-time delivery ensure that your Birmingham flower delivery will go off without a hitch. 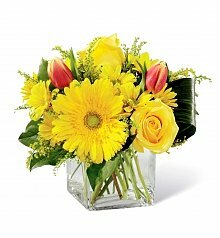 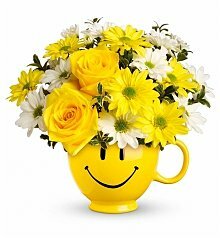 No matter the occasion, whether personal or professional, delivering a fresh, bright bouquet to anyone in Birmingham is bound to lift the spirits.